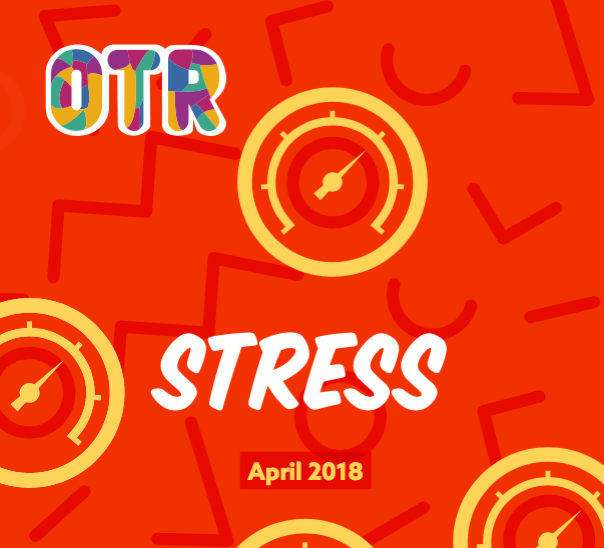 At OTR, we think that communication is key. Not only to help us to reach out and connect with others, but also to get our basic needs met. One of the key tools to this is something called ‘assertive communication’, or ‘being assertive’. But what does being assertive even mean? 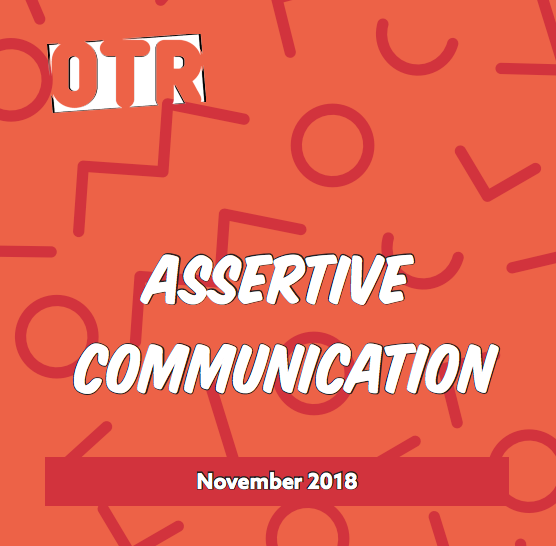 Download our zine to explore assertive communication! 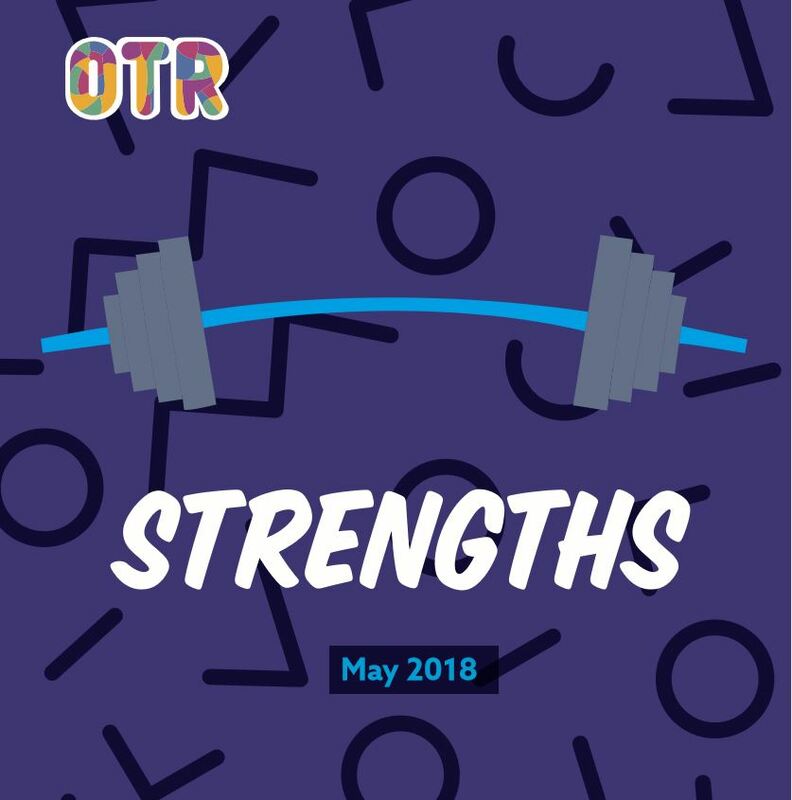 You can also read our November newsletter about assertiveness (and a whole bunch of great resources!) 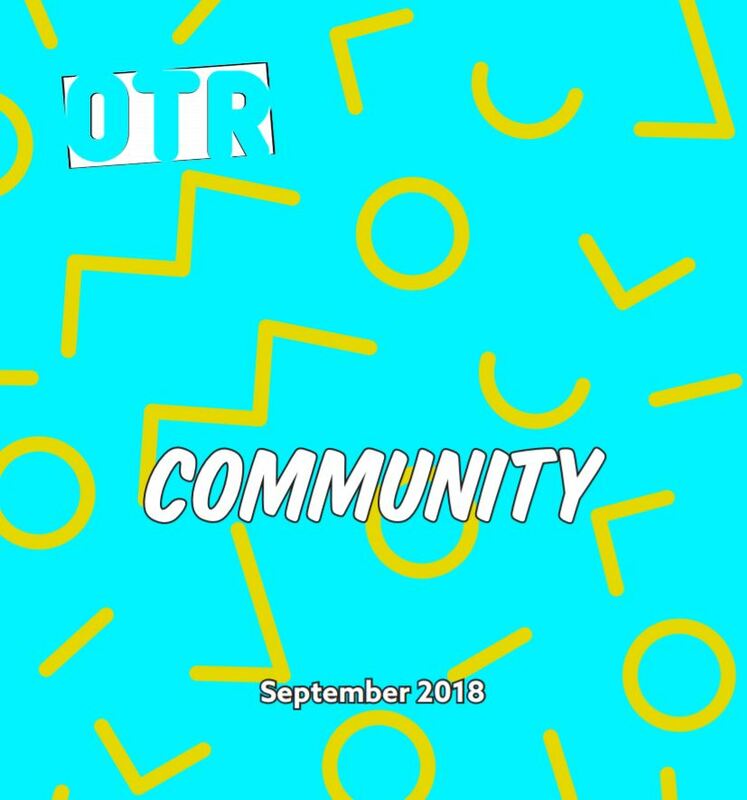 – sign up to receive future editions of the OTR newsletter at the top of the page.